All times are BST. Schedules and coverage times are subject to late changes. 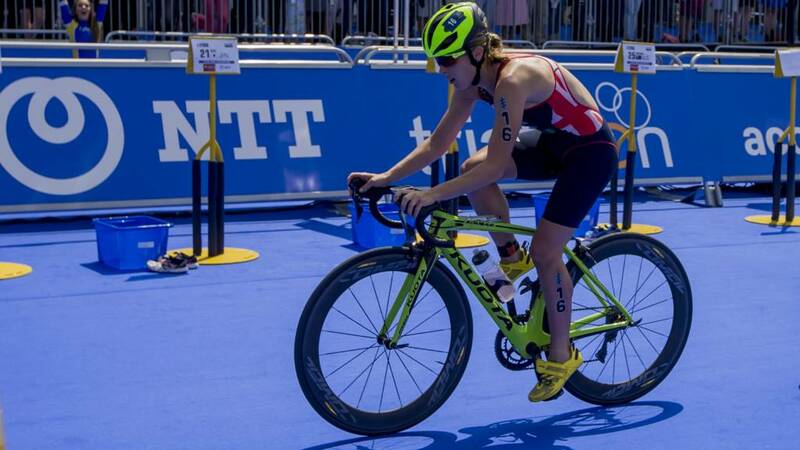 Britain's Vicky Holland targets the 2018 World Triathlon Series title - BBC coverage times for the Grand Final this weekend. Final results and standings for the 2018 World Triathlon Series. Can GB's Vicky Holland win gold? 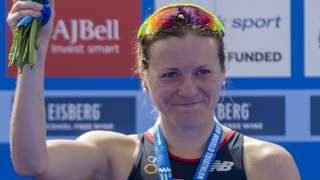 Britain's Vicky Holland will target the world title on Saturday when she lines up in the Gold Coast for the final of the ITU World Series. Series leader Katie Zaferes of the United States is just 34 points ahead of Holland and with 1,250 points going to the Gold Coast winner, the in-form Briton has every chance of becoming world champion. Fellow Britons Georgia Taylor-Brown and Jess Learmonth are third and fourth in the overall standings and could still claim the overall title. Like running, swimming or cycling? Fancy doing all three, one after the other? If you answered yes to the previous two questions then triathlon is the sport for you. The Olympic distances are a 1.5km swim, followed by a 40km cycle, rounded off with a 10km run. But don't feel daunted, it really is for everybody, as 63-year-old Grandma Sue Faulkner proved in 2015. The sport has a range of distances and formats to cut your teeth on, and as long as your daily exercise includes all three disciplines, you can call yourself a triathlete with pride. Find out more about getting involved in triathlon here.